Jenssen Cognac XO Grande Champagne comes in a very nice, simplistic 70 cl bottle, at 40% ABV. 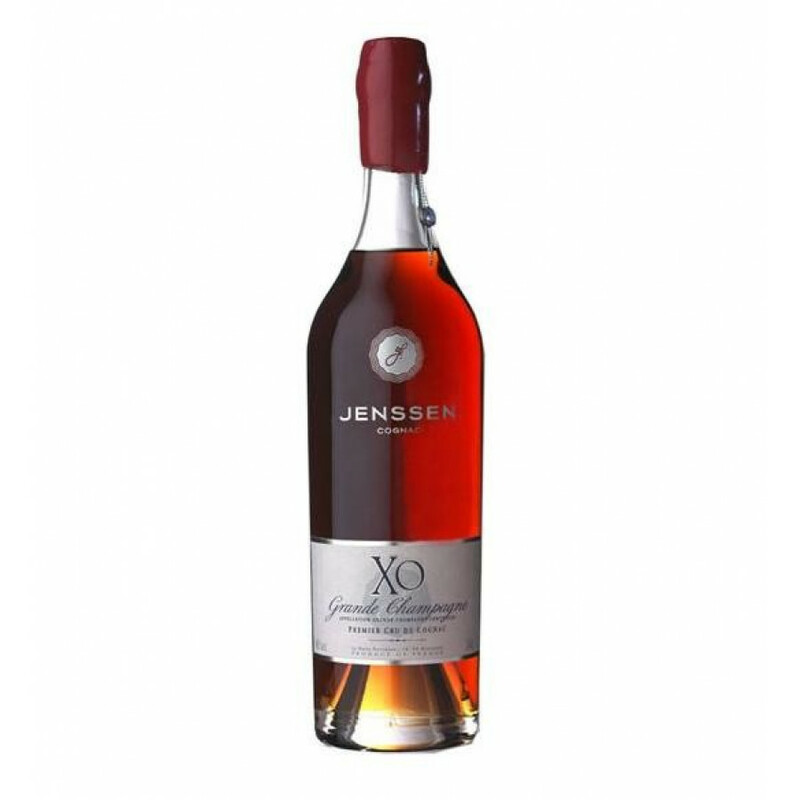 Jenssen XO Cognac was aged of 25 years in oak barrels, and is, as the name already says, a pure Grande Champagne Cognac. This XO won Médaille D'Or at the Concours Mondial de Bruxelles du 28/04/2006. Jensen grande champagne 0,7 ltr. The very best I ever have tried. Excellent. Eye: Reddish amber. Nose: A light nose. Fresh and elegant. Palate: Candied fruits, spices and stewed apples. An original set of flavors.